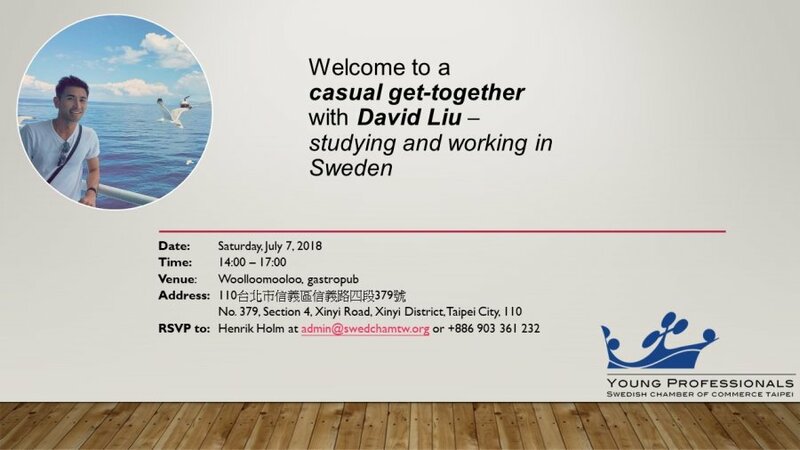 David Liu is Taiwanese, but after having studied at Stockholm University in Sweden he decided to stay. He has now been living in Sweden for seven years. He is currently working for Tele2 as Marketing Manager. 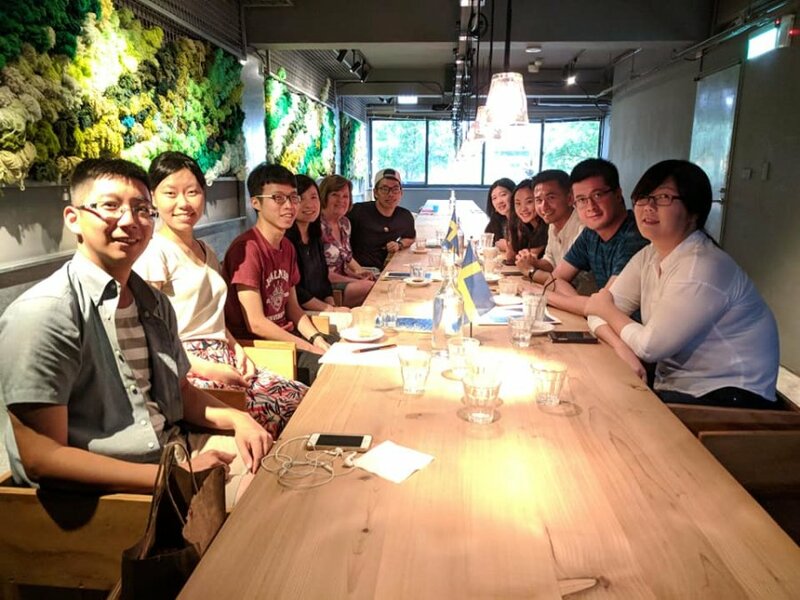 Apart from his regular job, David also runs the largest Taiwanese community in Sweden on Facebook: “Taiwanese Students in Sweden 瑞典台灣同學會”. As one can understand, David Liu has acquired a lot of valuable knowledge during his years abroad. 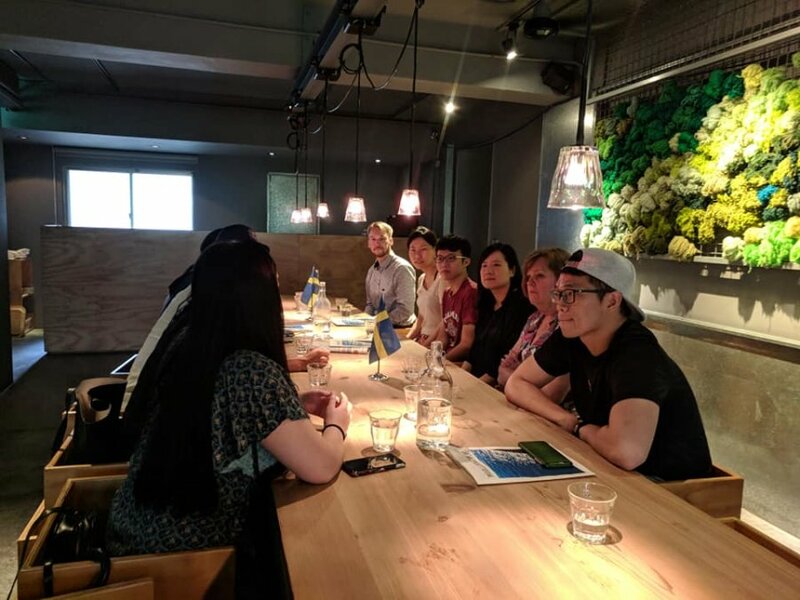 On the weekend around the 7th of July, he was in Taipei and came over to share his experiences with us. 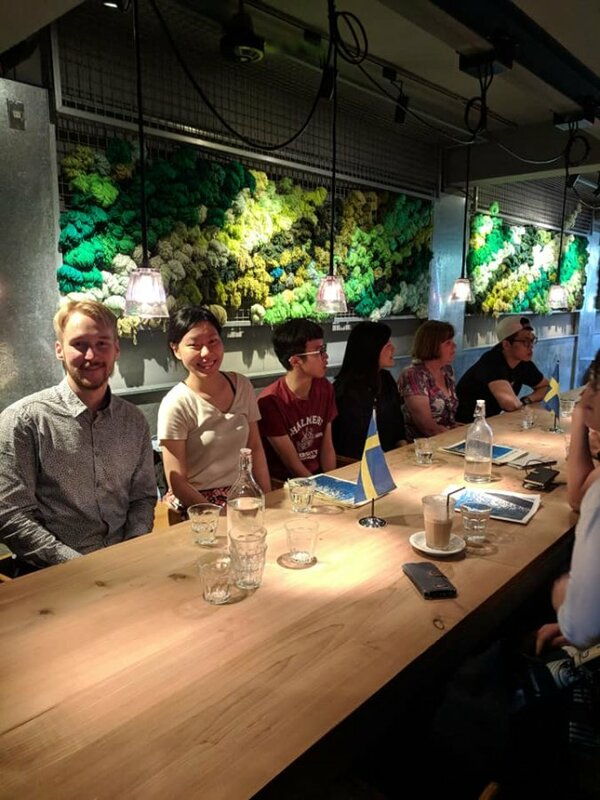 Fourteen mainly Taiwanese young professionals and students joined us over the afternoon, some of which had already been in Sweden and some of which were planning to go to Sweden or work for Swedish companies. David Liu proved to be highly knowledgeable and were able to answer all of our many questions. We are looking forward to meeting David Liu again.